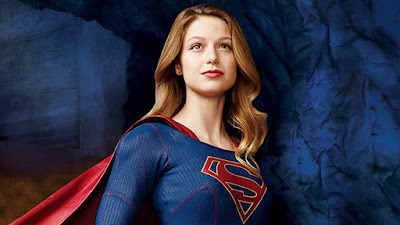 CBS has dropped a batch of pics from episode sixteen of Supergirl, which features a new costume for Kara. The episode is titled "Falling", and it airs March 14. Coming Soon has compiled all the pics below.